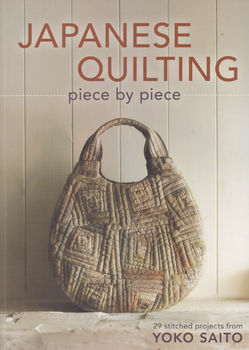 A wonderful book with 29 projects including quilts, bags, pouches and applique quilt. All using our stunning woven Japanese fabrics in taupes, cherry, green and grays. Textures abound and yoko saito does them all.